Securebit Technologies Free Antivirus is a computer virus, which pretends to be a legitimate security program and claims that malware has been detected on your computer. If you try to remove these infections, Securebit Technologies will state that you need to buy its premium version before being able to do so. Securebit Technologies targets users browsing Internet websites, and rely on social engineering to deliver its payload. On infected or hacked websites users are prompted by a pop-up window that has been carefully crafted to resemble a legitimate security warning. 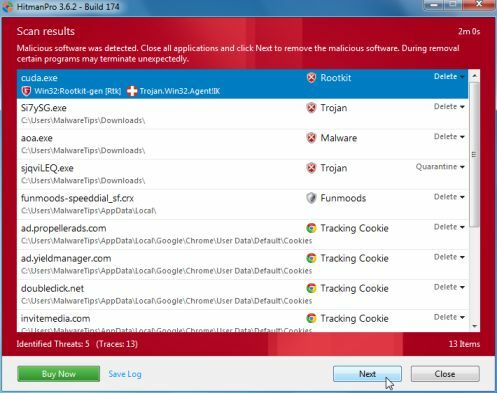 These pop-up windows typically alert a user of a computer infection, and then prompt the user to download and install Securebit Technologies to resolve the apparent issue. Some of the infections may have come from users downloading an infected codec file when they were trying to watch a video online, or users who receive a spam email and open an infected email attachment. Warning: Unable to clean all files. Contact customer service for complete cleaning. Infected files have been detected on your PC. It is recommended that you run a full scan and clean your PC. This computer is potentially infected. Antivirus has blocked some features of windows. Please contact support for removal and clean up. To resolve this issue you need to determine what is causing Windows to stop working, try the troubleshooting steps below to help determine the issue. 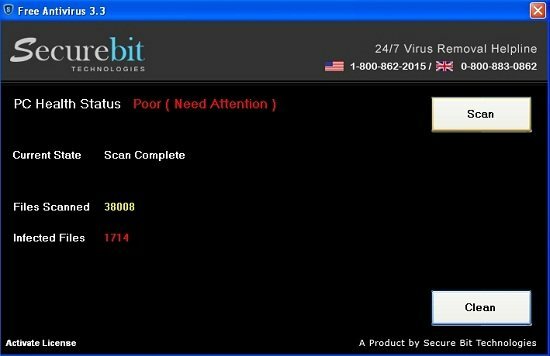 Securebit Technologies is a scam, and you should ignore any alerts that this malicious software might generate. Under no circumstance should you buy this rogue security software as this could lead to identity theft,and if you have, you should contact your bank and dispute the charge stating that the program is a scam and a computer virus. Malwarebytes Chameleon technologies will allow us to install and run a Malwarebytes Anti-Malware scan without being blocked by Securebit Technologies. 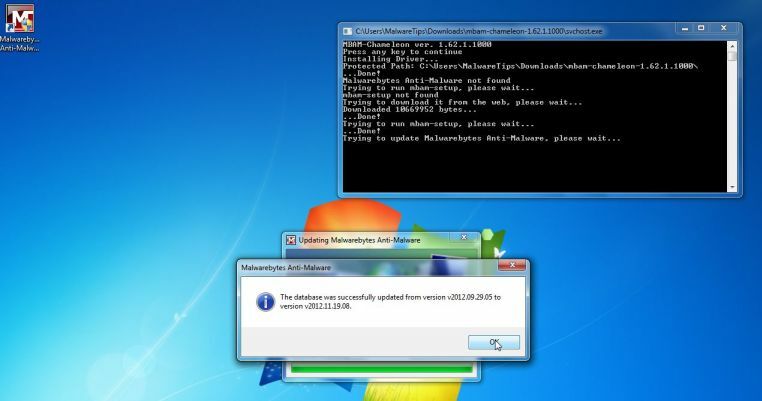 Download Malwarebytes Chameleon from the below link, and extract it to a folder in a convenient location. Make certain that your infected computer is connected to the internet and then open the Malwarebytes Chameleon folder, and double-click on the svchost.exe file. IF Malwarebytes Anti-Malware will not start, double-click on the other renamed files until you find one will work, which will be indicated by a black DOS/command prompt window. Malwarebytes Anti-Malware will now attempt to kill all the malicious process associated with Securebit Technologies.Please keep in mind that this process can take up to 10 minutes, so please be patient. Next, Malwarebytes Anti-Malware will automatically open and perform a Quick scan for Securebit Technologies malicious files as shown below. 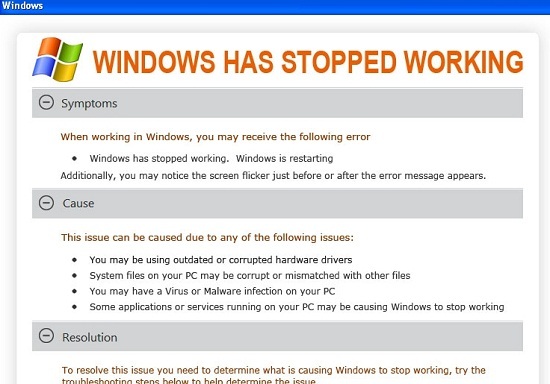 You will now be presented with a screen showing you the malware infections that Malwarebytes Anti-Malware has detected. Make sure that everything is Checked (ticked),then click on the Remove Selected button. In some cases,Securebit Technologies will also install a rootkit on victims computer.To remove this rootkit we will use HitmanPro. 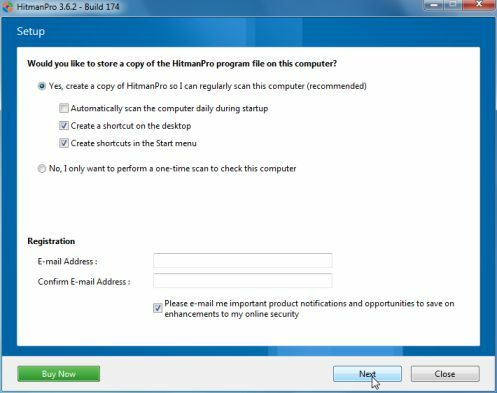 Download HitmanPro from the below link,then double-click on it to start this program. 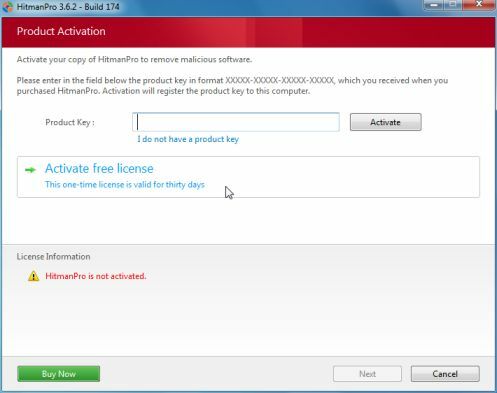 HitmanPro will start scanning your computer for Securebit Technologies malicious files as seen in the image below. If you are still experiencing problems while trying to remove Securebit Technologies from your machine, please start a new thread in our Malware Removal Assistance forum.